Description: Red Rotating Neon Tunnel Full HD VJ Loop by LIMEART. The tunnel made of the red neon lines, is blinking and rotating the ligt positions. 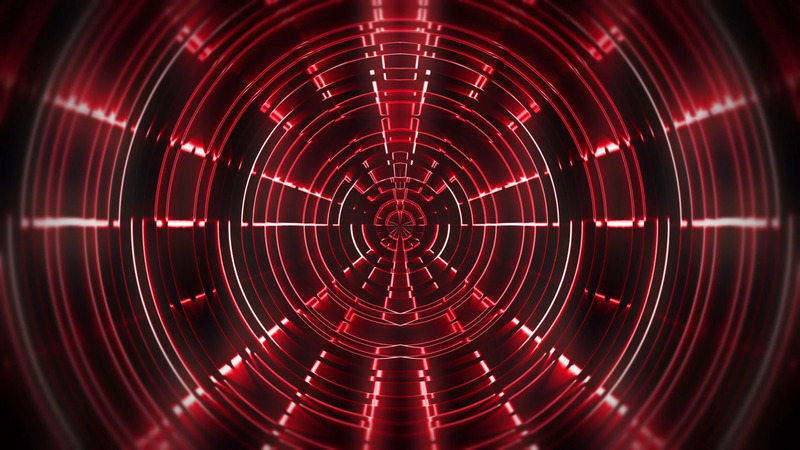 DOWNLOAD Red Rotating Neon Tunnel Full HD VJ Loop.